To have a healthy and long life, vegetables should be a staple in our diets. But this doesn’t mean that you should just stick with carrot sticks and bowls of salad. To make things a bit easier for you, here are five subtle ways on how you can sneakily add some greens into your diet without making it too monotonous. Use it as a Carb Alternative. One good way to incorporate some greens into your diet and lose weight at the same time is to make it your carb alternative. Lessen your daily carb intake by replacing your pita bread with lettuce when making wraps, substituting rice with finely chopped cauliflower, replacing spaghetti noodles with shredded squash, or an eggplant lasagne for your pasta sheets. Sprinkle More Herbs. Fresh herbs like basil, mint, oregano and parsley are some of the best herbs to sprinkle into your diet. Just a cup of parsley already offers twice the mineral and vitamin content found in a cup of raw spinach. Definitely an easy way to make your meals tastier and healthier. Try Out Veggie Dips. Planning to lose some belly fat? 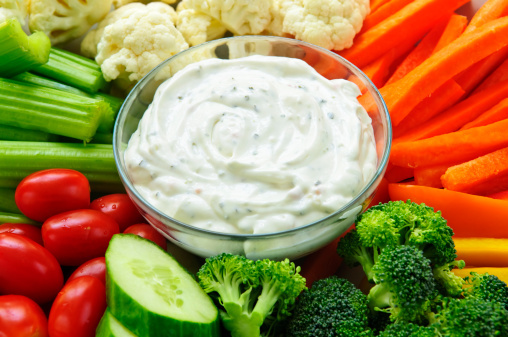 Then try replacing your favourite cheese and mayo dip with something that’s veggie-based. Some of the popular dip choices include hummus and spinach artichoke dips, but you can also try out other dip ingredients like beetroot, dill and pumpkin. Create a Veggie-Based Sauce. 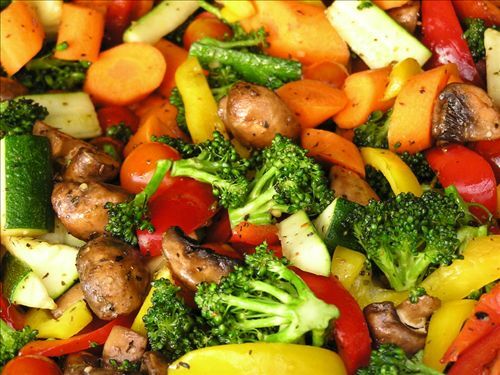 Another good way to sneak in extra veggies into your diet is by using it as a sauce in your home-cooked meals. One good example is tomato sauce. Instead of buying and using ready-made sauces, learn to make your own sauces using fresh herbs and veggies of your choice. Juice It. Not fond of eating veggies? Then try juicing them and blending them in your pre-workout smoothie instead. Some of the best greens to use are kale and spinach. Simply blend these veggies with your favourite sweet fruits to give your drink a healthy and refreshing kick. 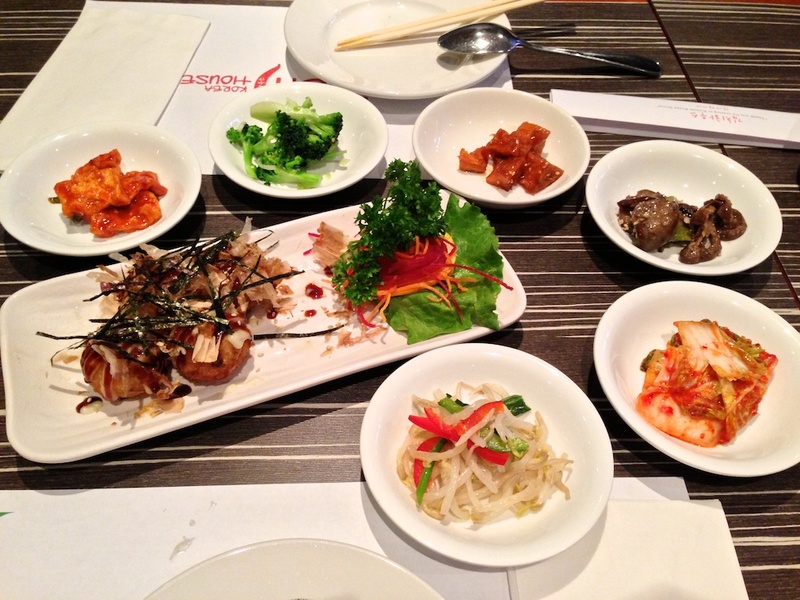 Add Them in Your Side Dishes. When you have the option to choose the side dish that you want every time you dine out, always opt for mixed veggies and save the mac ‘n cheese for your cheat day. This way, you’ll get your daily green servings even when you’re eating out. Sneaking in some veggies into your diet isn’t really that difficult. All you’ve got to do is be creative in adding them in your meals to make your family and yourself eat and enjoy the healthy greens.